Oh, wait a minute. That wasn’t real life. That was in Sweet Valley. That must mean it’s time for another edition of Lessons from a Sweet Valley Reread! And today, since I felt like walking on the wild side, I decided to jump into the classic 1989 Super Thriller: Deadly Summer. In case you’re wondering what my comfort level on the horror genre is, this is it. Do you know what this book cost? $2.95. What can you get for $2.95 these days? Honestly. You can’t even buy a greeting card for less than that, let alone a literary gem that you can savor for decades. And by flair I mean writing my name on the inside cover in different colored inks. I know exactly what pen I used, too. A big, fat red pen that I got on a field trip to the USS Constitution with ten ink options you could click through. Man, I loved that pen. RIP, that pen. 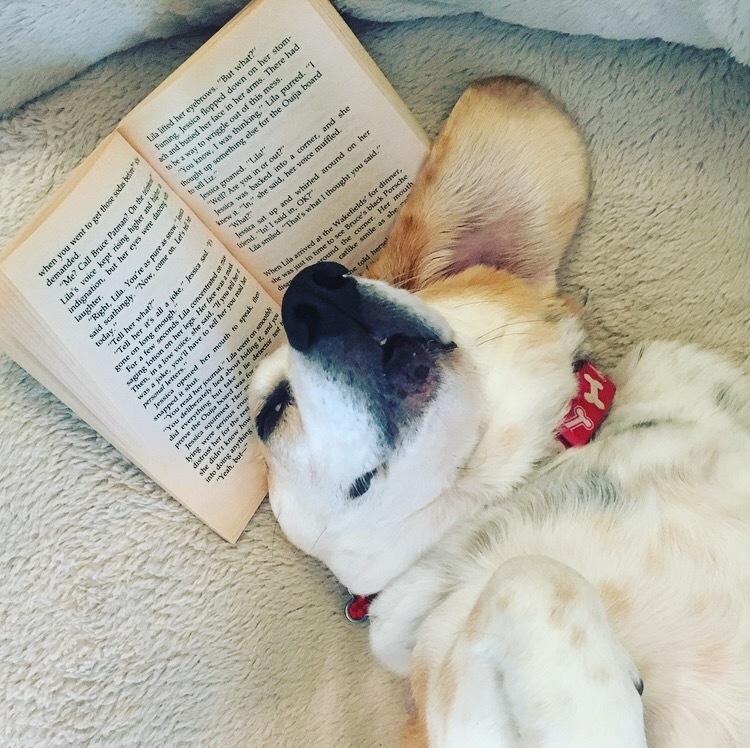 I know you already know this, but you know how some books smell even better than others? I wish I could make this blog a scratch’n’sniff so you could get a big whiff. You’ll have to trust me on this, but this one is a goodie. And I picked up on all of this before I even tapped into the first chapter. No wonder why this is a super edition! 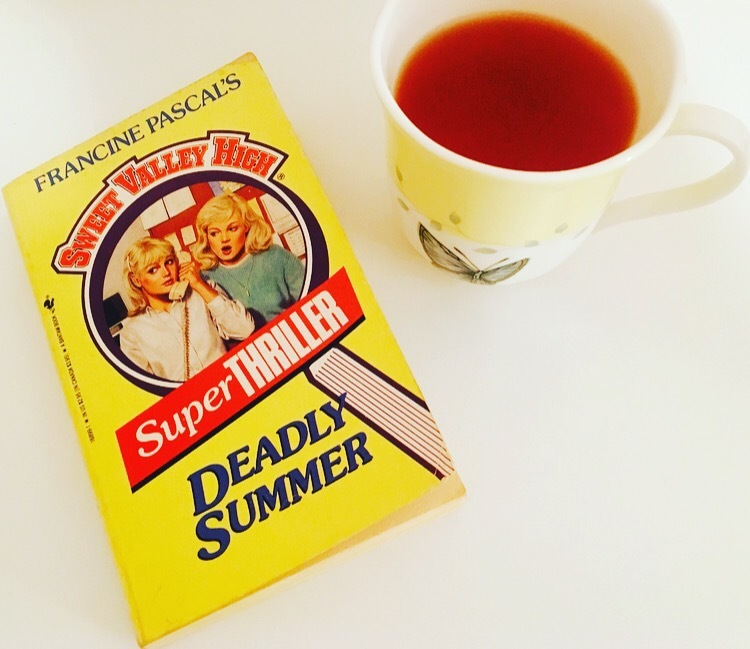 Now let’s dive into what I discovered about the real drama in Sweet Valley. Yup. Ken Matthews has still got it. Full disclosure, this book didn’t have enough of Sweet Valley’s hottest Gladiator for me. Aside from a brief appearance at the Dairi Burger with Winston Egbert, Ken is pretty much non-existent here. We don’t even get to see him at the beach disco, and if there’s one thing I’m sure of it’s that Ken Matthews would have a blast at a beach disco. On the plus side, his absence probably means that he was safe from the crazy guy on the loose, so there’s that. Also, can anyone tell me what a beach disco is? Bruce Patman is…not that awful? After re-reading SVH #3, I declared Bruce to be the worst. And he’s still super arrogant and shouldn’t put his tennis racket on the table when people (like that god Ken Matthews) are trying to enjoy their milkshakes at the Dairi Burger, but then he goes and tries to sacrifice himself when the lunatic is trying to kill everyone. Surprising move, Bruce. You’ve got layers I didn’t know you had in you. But if you think you’re replacing Ken Matthews as Sweet Valley’s #1 heartthrob, you’re cray. I suppose this happens when you’re dealing with kidnappers, murders, and the like on a regular basis, but if I had just barely escaped a horrifying stand-off with my life, the first thing on my to-do list probably wouldn’t be to chuckle and tell my twin sister to throw out her Ouija board. Priorities, Liz! Although maybe you’re just getting prepared for the next disaster. And there you have it, fellow Gladiator fans. Just another day in the life of the Wakefield twins. I’ll continue sharing all of my revelations as I continue rereading this treasure trove of Sweet Valley gems. Hopefully, the next one I choose will have a little more Ken Matthews, a little less murder, but in Sweet Valley, you never know what you’re going to get. Stay tuned! What a blast from the past, I loved SVH books, unfortunately i got rid of all mine! Stupid clear outs!! I notice you have a few of these posts, so going to have a lovely reminder of my young teenage reads. I’m so glad you enjoyed!! I recently donated boxes and boxes of my childhood books and it hurts to think about it, but I did hold onto these! It’s been a lot of fun re-reading them.